Women quality crew neck style T-shirts which comes in a wide choice of colours and fabrics including cotton and polyester mix fabric t shirts. 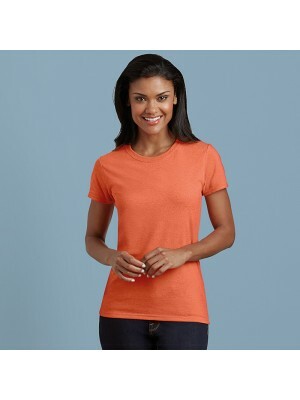 We offer different styles of ladies t shirts which also includes the classic crew neck style. We at plain T-shirts take the charge of bringing the diverse collection of crew neck T-shirts from all the popular brands and styles at one place. We offer great discounts for bulk orders. We at Plain-t-shirts.co.uk offer a wide choice in plain Sheer Rib Long Sleeve range which come in a range of colours for fast delivery all over UK/EU Crew Neck which we offer are ex stocked item from our London warehouse. This plain product is made f..
We at Plain-t-shirts.co.uk offer a wide choice in plain t range which come in a range of colours for fast delivery all over UK/EU Triblend /women which we offer are ex stocked item from our London warehouse. This plain product is made from durable qu..
We at Plain-t-shirts.co.uk offer a wide choice in plain T-shirt range which come in a range of colours for fast delivery all over UK/EU Women's HD which we offer are ex stocked item from our London warehouse. This plain product is made from durable q..
We at Plain-t-shirts.co.uk offer a wide choice in plain t-shirt range which come in a range of colours for fast delivery all over UK/EU Women's premium cotton RS which we offer are ex stocked item from our London warehouse. This plain product is made..
We at Plain-t-shirts.co.uk offer a wide choice in plain t-shirt range which come in a range of colours for fast delivery all over UK/EU women's stretch which we offer are ex stocked item from our London warehouse. 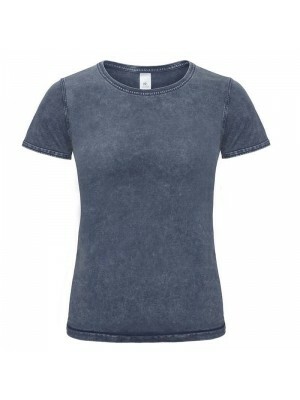 This plain product is made from dura..
We at Plain-t-shirts.co.uk offer a wide choice in plain Women's Bedford relaxed range which come in a range of colours for fast delivery all over UK/EU attitude tee which we offer are ex stocked item from our London warehouse. 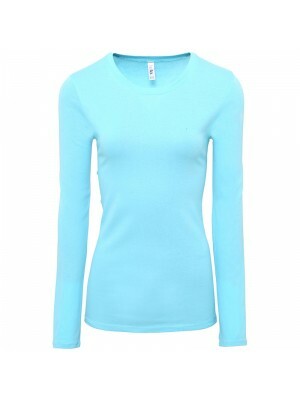 This plain product is m..
We at Plain-t-shirts.co.uk offer a wide choice in plain Women's cashmere range which come in a range of colours for fast delivery all over UK/EU touch crew neck which we offer are ex stocked item from our London warehouse. 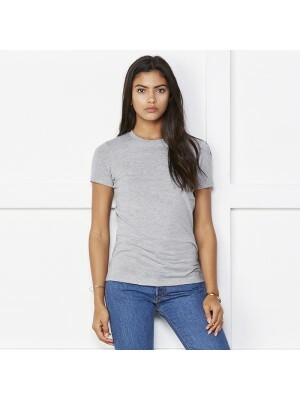 This plain product is made ..
We at Plain-t-shirts.co.uk offer a wide choice in plain Women's Montauk range which come in a range of colours for fast delivery all over UK/EU essential tee which we offer are ex stocked item from our London warehouse. 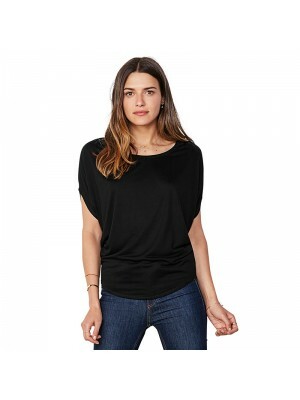 This plain product is made fro..
We at Plain-t-shirts.co.uk offer a wide choice in plain Women's range which come in a range of colours for fast delivery all over UK/EU slim T which we offer are ex stocked item from our London warehouse. This plain product is made from durable quali..
We at Plain-t-shirts.co.uk offer a wide choice in plain Women's range which come in a range of colours for fast delivery all over UK/EU triblend T which we offer are ex stocked item from our London warehouse. This plain product is made from durable q..
New year 2015 in the FOTL collection we have added this Innovative Sofspun® fabric with super soft feel Fashion fit for a retail look and Crew neck with cotton/Lycra® rib - comes in a range of colour and sizes and great for screen printing due t..
We at Plain-t-shirts.co.uk offer the complete range and are the London/UK distributor for the GILDAN manufacture brand. The Gildan t shirt has a classic fabrication of 100% Cotton. Sport Grey 90% Cotton, 10% Polyester. 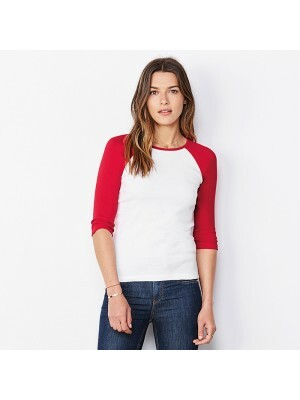 All Heathers 65% Poly..
We at Plain-t-shirts.co.uk offer a wide choice in plain Baby rib ¾ sleeve contrast raglan range which come in a range of colours for fast delivery all over UK/EU t-shirt which we offer are ex stocked item from our London warehouse. This plain product..
We at Plain-t-shirts.co.uk offer a wide choice in plain Classic heavyweight ringspun range which come in a range of colours for fast delivery all over UK/EU t-shirt which we offer are ex stocked item from our London warehouse. This plain product is m..
We at Plain-t-shirts.co.uk offer a wide choice in plain crew neck t-shirt range which come in a range of colours for fast delivery all over UK/EU Sheer mini rib which we offer are ex stocked item from our London warehouse. 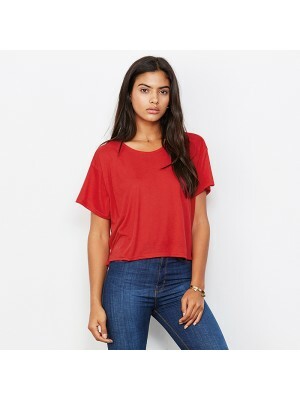 This plain product is made ..
We at Plain-t-shirts.co.uk offer a wide choice in plain jersey crop tee range which come in a range of colours for fast delivery all over UK/EU jersey crop tee which we offer are ex stocked item from our London warehouse. This plain product is made f..
We at Plain-t-shirts.co.uk offer a wide choice in plain LADIES SUPERWASH 60 range which come in a range of colours for fast delivery all over UK/EU T-SHIRT which we offer are ex stocked item from our London warehouse. 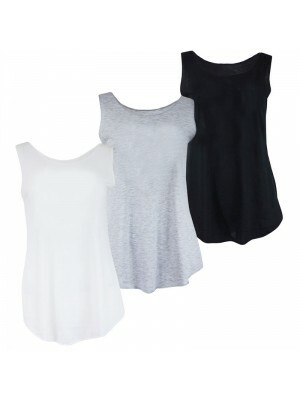 This plain product is made from ..
We at Plain-t-shirts.co.uk offer a wide choice in plain Lady-fit original range which come in a range of colours for fast delivery all over UK/EU T which we offer are ex stocked item from our London warehouse. 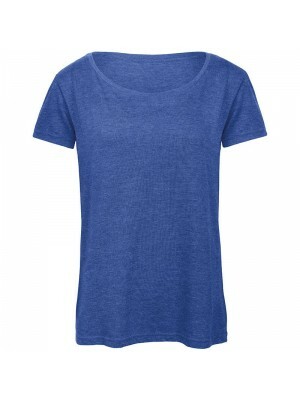 This plain product is made from durable ..
We at Plain-t-shirts.co.uk offer a wide choice in plain MIA INDIGO range which come in a range of colours for fast delivery all over UK/EU T-SHIRT which we offer are ex stocked item from our London warehouse. This plain product is made from durable q..
We at Plain-t-shirts.co.uk offer a wide choice in plain t-shirt range which come in a range of colours for fast delivery all over UK/EU Burn-out which we offer are ex stocked item from our London warehouse. 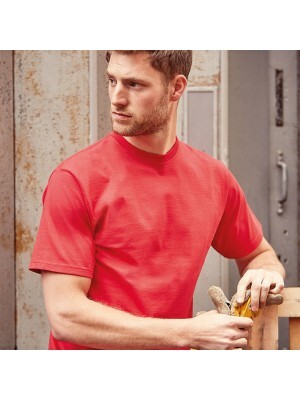 This plain product is made from durable qua..
We at Plain-t-shirts.co.uk offer a wide choice in plain The favourite range which come in a range of colours for fast delivery all over UK/EU t-shirt which we offer are ex stocked item from our London warehouse. This plain product is made from durabl..
As the trend goes, do you want to add up a new crew neck T-shirt to your wardrobe? Well now we have all the styles, including the slim fit crew neck T-shirt, color blended T-shirts or a plain crew neck T-shirt. Every girl has her own unique styling statement, you got to find your style and choose the best one for you. The best part about crew neck T-shirt is they make you feel comfortable, there are no add-ons you carry, the crew neck T-shirts give you simple yet the most elegant look. The crew neck T-shirts go pretty well along with your denims as well as shorts. Any lower body wearable you chose, crew neck T-shirt personifies your personality and looks. We at plain T-shirts also provide the facility of making your T-shirt customized with our expertise and quality oriented embroidery system that will make your T-shirt even more attractive. Once you go through the rich collection and choose your favorite one, we would also love to assist you with instant delivery. Take benefit of all the services by plain T-shirts now and upgrade your clothing collection with crew neck T-shirts.